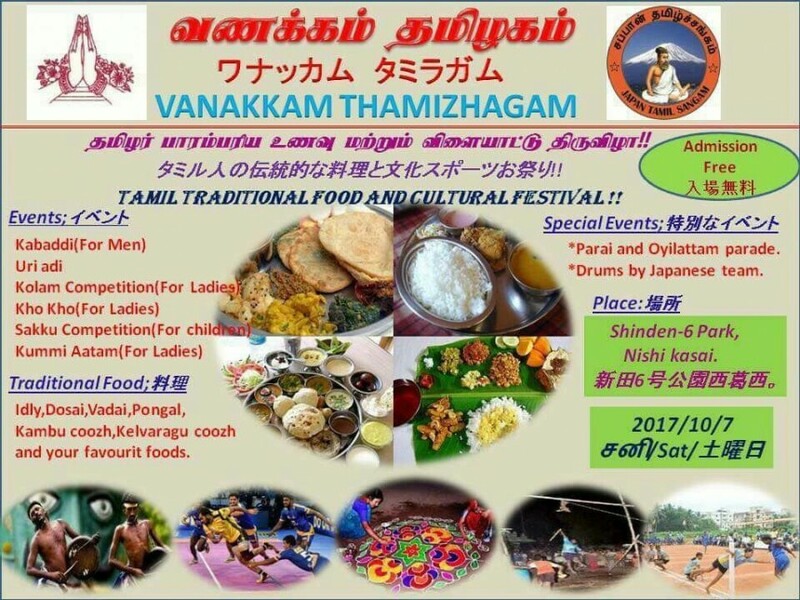 The Japan Tamil Sangam (Japan Tamil Association) is hosting the third annual Vanakkam Thamizhagam festival (meaning “Hello Tamil Nadu (Tamil Country),” a state in the southernmost tip of India). The festival will focus on Tamil traditional sports, food and culture and take place on Saturday, October 7. 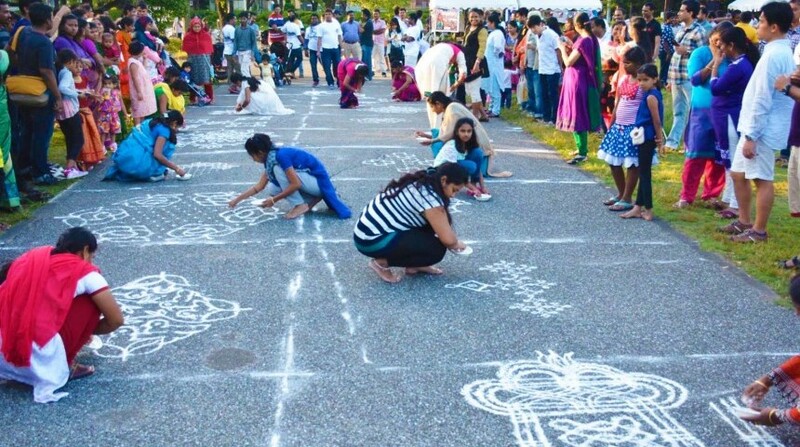 The festival showcases a variety of traditional games and foods enjoyed by Tamil speakers for centuries. 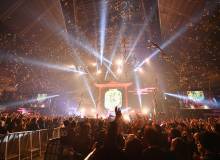 Explanations of the games and their significance will occur in Tamil, Japanese and English. One of the crowd favourites is Kabaddi, an intense contact game as fun to watch as it is to play. The Japan National Kabaddi Team will also be there to put on exhibition games. Visitors will also see Kolam, the traditional rice flour-based art that decorates the entrance of each Tamil home. Japanese and Tamil artisans will be on hand to demonstrate and explain the significance of the designs. A Tamil traditional folk dance, Kummi Aattam, will also be demonstrated along with Uri Adithal, a game where blindfolded players attempt to find and break a ceramic pot. 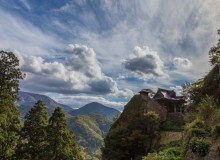 Various traditional foods made from millet and rice will also be available. Visitors will find plenty to sample and learn about as they explore.